The ACU is raising money to purchase a second hand tractor. With the tractor we can do many tasks more efficiently and faster. 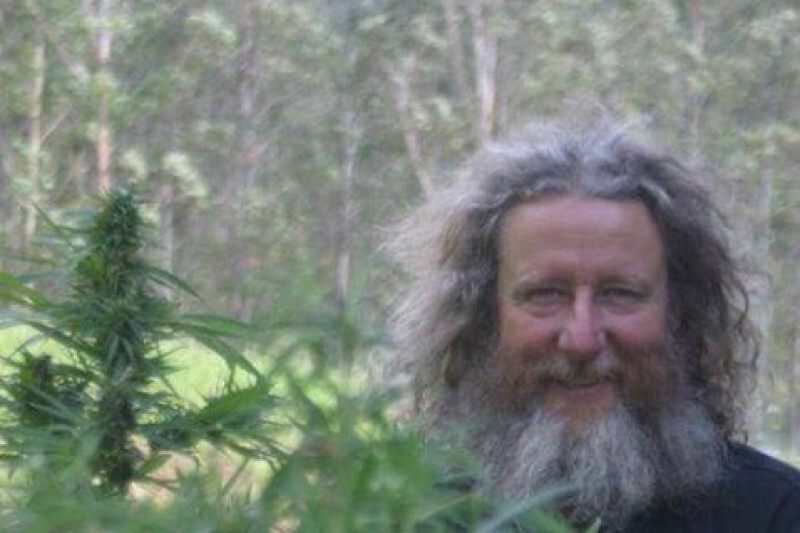 Our first year we grew 1000 cannabis plants - our 5 year we grew 13000 cannabis plants all by hand. Now that we have over 2500 members we need to be smarter and more efficient with our time so we can grow 130,000 plant this spring. 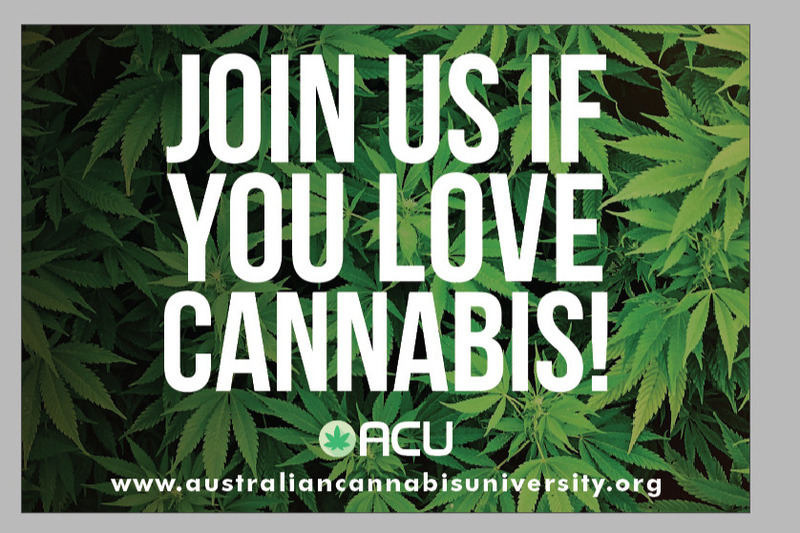 Australian Cannabis University (ACU) is dedicated to two agendas. 1. To teach all our members everything about cannabis so they can be come a successful advocate. 2 once we gain 10,000 members we can lobby government for decriminalization for the cannabis plant. The ACU offers many channels of help to our members and members of the community. Our update data allows everyone to know the truth about cannabis and to help them factor in cannabis to help them regain wellness. While our low cost hands on cannabis courses make experts ready to take up positions in the new and upcoming cannabis industries. If you believe Cannabis can help in the fight against sickness Join us now for $1 and reap the reward for yourself and family. If we don't make a stand then your loved ones suffer in vein. The ACU is the only organisation in the world that allows you to work hands on with the cannabis plant legally. Learn, Grow, Cultivate, Innovate. Australian Cannabis University. Wow, this weekend is going to be Big. This is how busy we were in Adelaide. Thank you, everyone, for understanding our slow response time these last 3 weeks. Hello everyone Here is an update on how we are going. Today is the first chance I have had to catch up on all the events of the last three weeks. Nimbin Cannabis law reform rally saw students from the ACU take to the streets in a colorful display of solidarity for the freedom of all Australians to have access to Cannabis as a whole food. As soon as we packed up after the event, We found our selfs driving 11 hours to the Sydney Hemp Health and Innovation Expo at Rosehill. Where students help me spread the word about cannabis as a whole food / Important missing part of our diet's. We had many people so support and it was a very hectic time. Then POP from Sydney to Adelaide for the 1st Cannabis Expo in that state. All during harvest month. Please enjoy our new update and the photos. Thank you, everyone,, who have got behind us and supported our fundraising for a second-hand tractor. We will be posting pictures as soon as the universe shows us the right tractor for the job. Donate this amount and become an equal shareholder in the Australian Cannabis University + have a plant sown in your name. For donating this amount you get to drive the tractor when you visit. Donate this amount and get a ACU action pack. USB, Tshirt, Hemp Bag and a special gift. Your a star have your name painted on the tractor. + all the lower level gifts. Dvd's and a Plot of your own. Well what can I say. we will name a variety after you. You can ride the tractor whenever you are at the uni. We will care-take your plot, + all the other gifts.